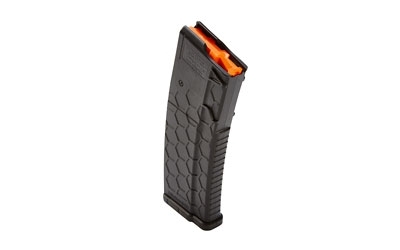 Hexmag’s AR magazine designs deliver reliability, superior strength and exceptional value. Featuring a proprietary PolyHex2, Advanced Composite, Hexmag offers two of the most rugged and best AR magazines for the modern sporting rifle market — the indestructible Series 1 AR-15 magazine featuring the industry recognized HEXTURE™ design pattern for maximum grip, durability and performance. MAGPUL ACS CARB STK MIL-SPEC BLK Bravo Company MOD 4B Charging Handle MAGPUL MBUS front and rear sight set SEEKINS LOW PRO ADJUSTABLE GAS BLOCK .750.